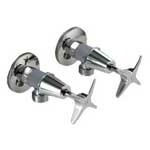 Star Round Wall Top Pair With Solid Brass Construction For Hard Wearing. 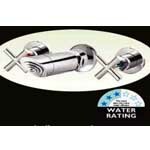 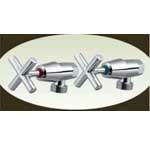 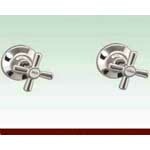 Star Washing Machine Tap Set With Solid Brass Construction With Cross Handle For Hard Wearing. 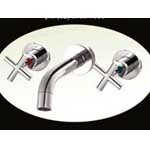 Fly Round Bath Tap Set With Solid Brass Construction For Hard Wearing. 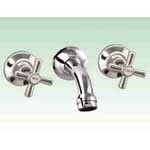 Melle Washing Machine Tap Set-CERAMIC DISC ¼ TURN And Solid Brass Construction With Bar Handle For Hard Wearing. 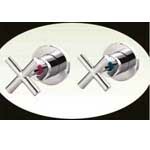 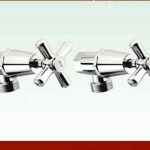 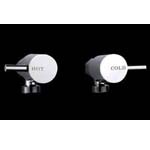 Fly Round Shower Tap Set-With Solid Brass Construction For Hard Wearing. 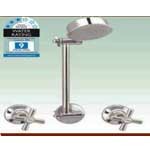 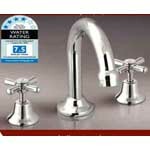 Star Basin Tap Set With Solid brass construction And solid star handle for hard wearing. 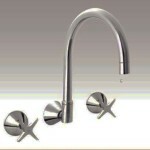 Star Hob/Wall Sink Tap Set With Solid Brass Construction With Cross Handle For Hard Wearing.